As a follow up to this question I'd like to ask if a person, whether Catholic or non-Catholic, can obtain God's forgiveness outside of the sacrament of confession. I would imagine Protestants would say yes, but what is the Roman Catholic teaching? If the answer is yes, how can one be sure he was forgiven without a priest's absolution? I know a Catholic would still be required go to confession, but I know Catholics who don't understand this theology but have sincere hearts, and they desire forgiveness outside of the sacrament. Sorrow for sin arising from perfect love. In perfect contrition the sinner detests sin more than any other evil, because it offends God, who is supremely good and deserving of all human love. Its motive is founded on God's own personal goodness and not merely his goodness to the sinner or to humanity. This motive, not the intensity of the act and less still the feelings experienced, is what essentially constitutes perfect sorrow. A perfect love of God, which motivates perfect contrition, does not necessarily exclude attachment to venial sin. Venial sin conflicts with a high degree of perfect love of God, but not with the substance of that love. Moreover, in the act of perfect contrition other motives can coexist with the perfect love required. There can be fear or gratitude, or even lesser motives such as self-respect and self-interest, along with the dominant reason for sorrow, which is love for God. Perfect contrition removes the guilt and eternal punishment due to grave sin, even before sacramental absolution. However, a Catholic is obliged to confess his or her grave sins at the earliest opportunity and may not, in normal circumstances, receive Communion before he or she has been absolved by a priest in the sacrament of penance. Protestants believe they always have perfect contrition, when the reality is most penitents do not (although they easily could, with God's grace), hence the necessity of Sacramental Confession to a priest. See also the Council of Trent Session 14 on Penance and Extreme Unction, esp. ch. 4 "On Contrition" and the following canons condemning Protestant heresies regarding confession. The Synod teaches moreover, that, although it sometimes happens that this contrition is perfect through charity, and reconciles man with God before this sacrament be actually received, the said reconciliation, nevertheless, is not to be ascribed to that [perfect] contrition, independently of the desire of the sacrament which is included therein. CCC states that unbelievers can achieve eternal salvation- I would assume forgiveness is necessary for this, though I don't understand how this is reconciled with the biblical account. It must first be kept in mind that every quest of the human spirit for truth and goodness, and in the last analysis for God, is inspired by the Holy Spirit. The various religions arose precisely from this primordial human openness to God. At their origins we often find founders who, with the help of God’s Spirit, achieved a deeper religious experience. Handed on to others, this experience took form in the doctrines, rites and precepts of the various religions. These instances would necessarily be outside of the sacrament of confession. Can a person be forgiven outside of confession? It seems that no one has taken up the point of martyrdom yet. It should be added to the list of previous answers. According to the answers given to a recent question of mine, the Penitential Act in a Mass, which involves an absolution from the Priest, does allows for the possibility of forgiveness of venial sins. Yet, such rite is not efficacious when it comes to mortal sins, which require the Sacrament of Penance. But, the faithful are still instructed to go to confession (especially if you have grave sins) as soon as possible. It would be an interesting follow-up question to ask when this actually has been granted in the history of the Church, might even be worth making a wiki page out of. Not the answer you're looking for? 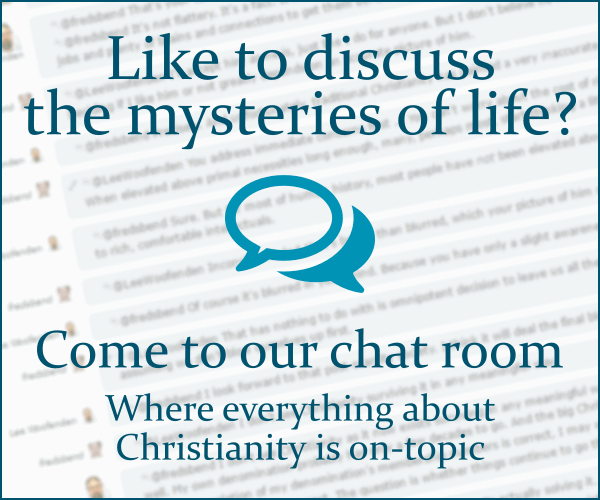 Browse other questions tagged catholicism forgiveness confession or ask your own question. Can a priest administer last rites to himself?